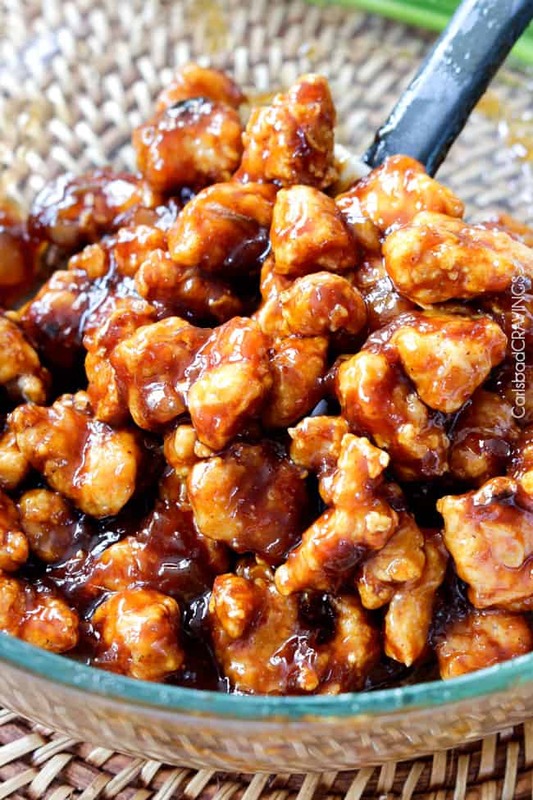 Pineapple Ginger Chicken can be baked or stir fried then smothered in sticky sweet pineapple sauce with a ginger Sriracha kick that is WAY better than takeout. 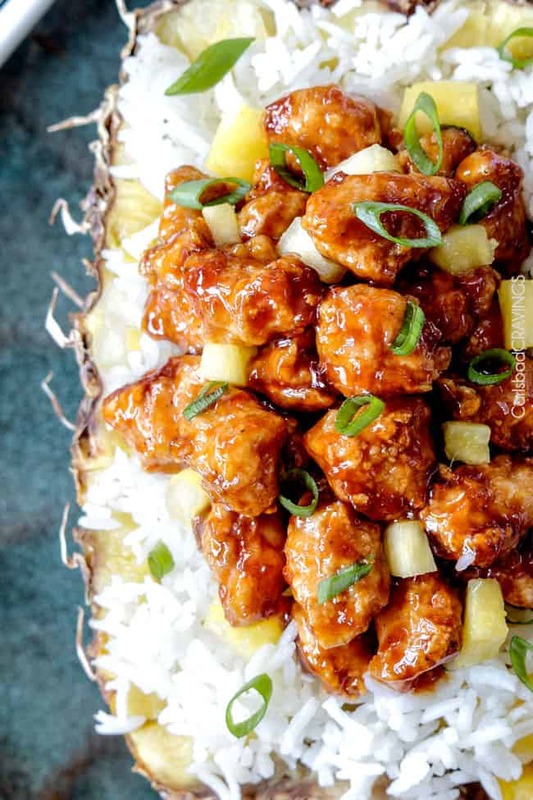 This Pineapple Ginger Chicken recipe might just become your favorite chicken – ever. Every bite is a an explosion of tropical flavor paradise and you can customize it with any veggies, rice, noodles/zoodles, etc! 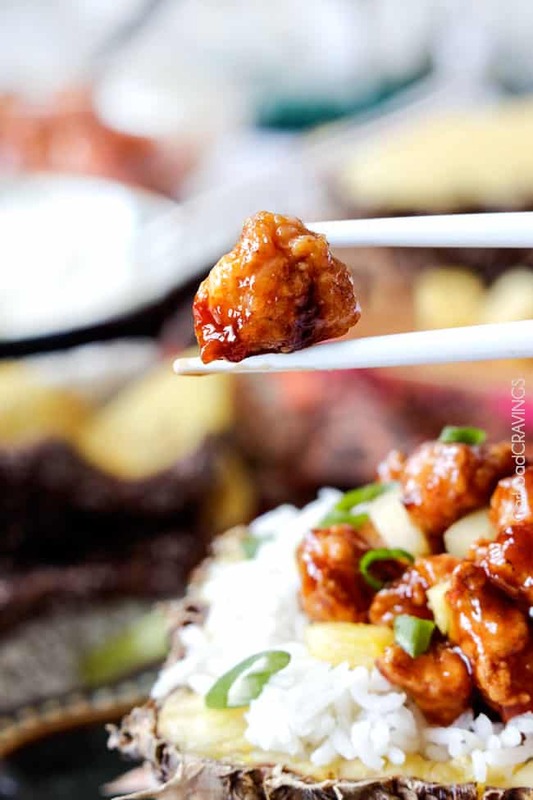 There are so many ways to eat these delicious Pineapple Ginger Chicken! 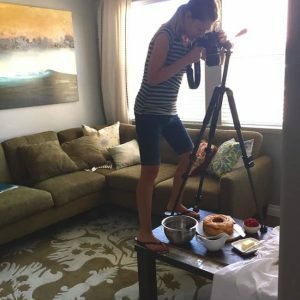 Since I started blogging last year, I have discovered the best and hardest part for me are the food pictures. “Best” because I now love taking pictures (its been quite the learning curve from never picking up a nice camera before – evidence in all my early pics to these Pineapple Ginger Chicken pics). “Worst” because I have to look at the pics and then I get hungry. Guys, like I’m hungry all the time. Or maybe hungry isn’t the best word – I am craving all the time. 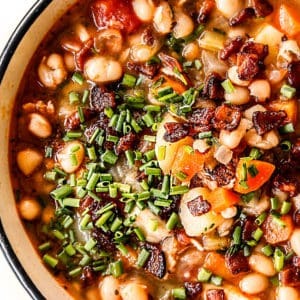 I’m usually craving whatever I am posting next because as I sit here and decide what pictures to post, and relive the flavors of every bite so I can try and describe them (but never do them justice) – my mouth begins to water and my belly begins to yearn. 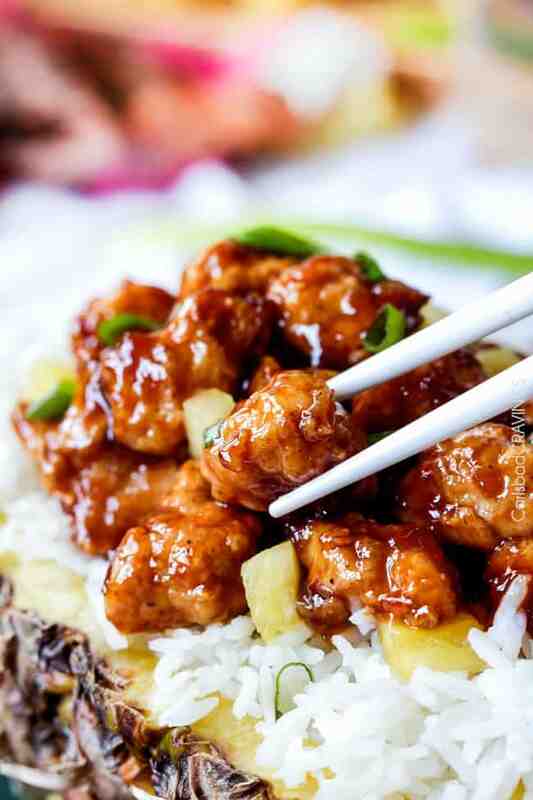 Yearn for Sticky Pineapple Ginger Chicken. Another thing about being a food blogger is we are always concocting and perfecting new recipes so once they get photographed and posted, its onto something new because the weeks keep coming and we need to keep posting. Its always a bittersweet “goodbye” of deliciousness. But not this time. 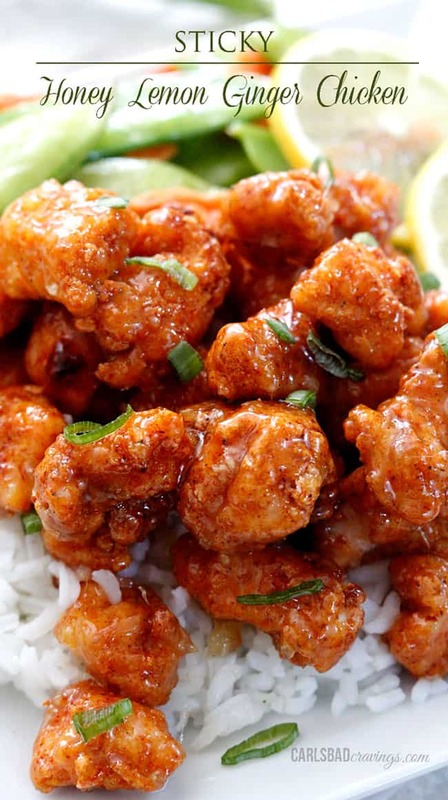 Not you Sticky Pineapple Ginger Chicken, I just love you too much to part! Hello gorgeous. I missed you. It felt so freeing to feed my cravings. My cravings for sticky sweet pineapple sauce concocted of tropical pineapple juice, pineapple preserves, soy sauce, sweet brown sugar, tangy red wine vinegar, garlic and a kick of ginger and sriracha. I love this sauce. 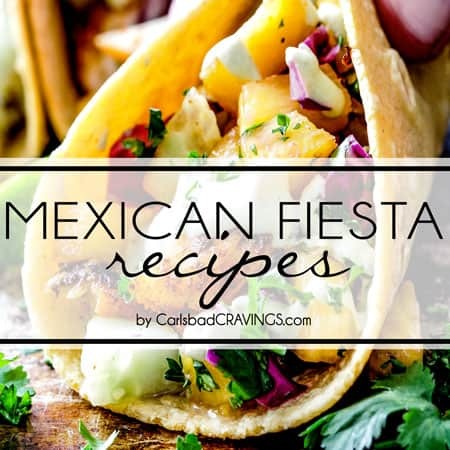 I love this sauce smothering every nook and cranny of baked chicken breaded in spiced flour with ginger, paprika, garlic and onion so every bite is an explosion of tropical flavor paradise. Far better than any restaurant as far as my critic is concerned. I agree with my critic on this one. I used my traditional preparation method of breading and baking chicken for tender, flavorful crispy morsels BUT the aforementioned time I interrupted this post to make it, I stir fried the chicken after shaking in some cornstarch and the spices instead. The chicken doesn’t get crispy, but it is still out-of-this-world nestled in a soft spiced breading. 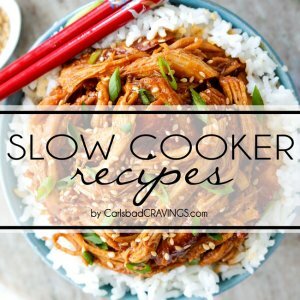 So if you are short on time or patience, I recommend the stir fry method which I have also included in the recipe instructions. 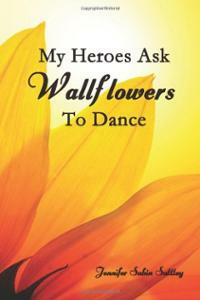 Either. way, just make this chicken. LOVE this chicken. Repeat. Repeat often so I can live vicariously through you. 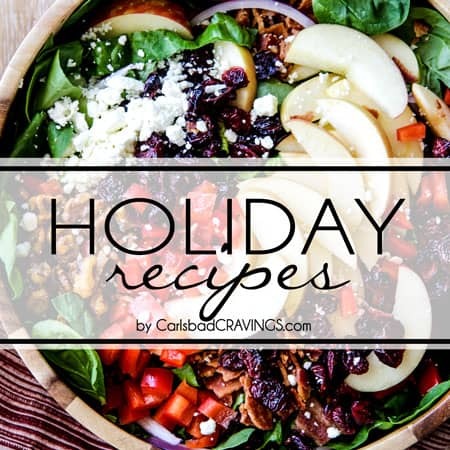 Aaaannd you can live vicariously through me for all the recipe posts you haven’t made yet. Win. Win. 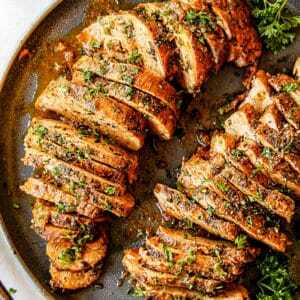 And even bigger win when you make this chicken. 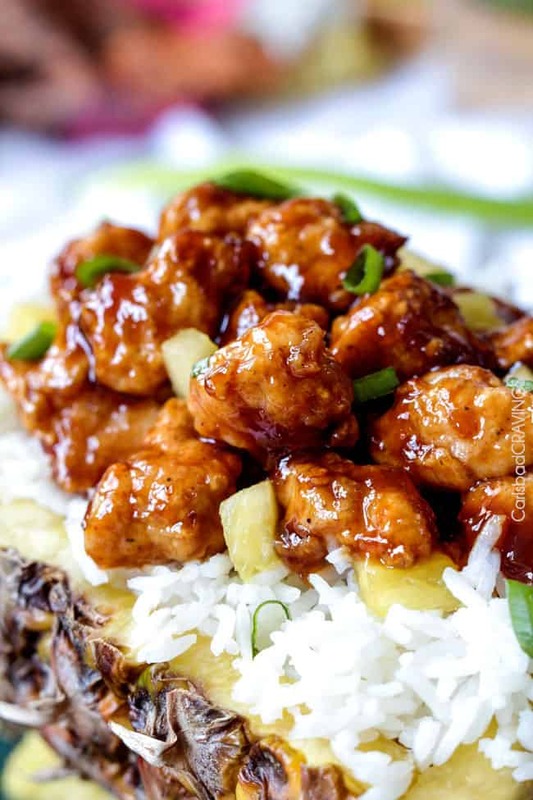 Sticky Pineapple Ginger Chicken. Don’t keep her waiting. 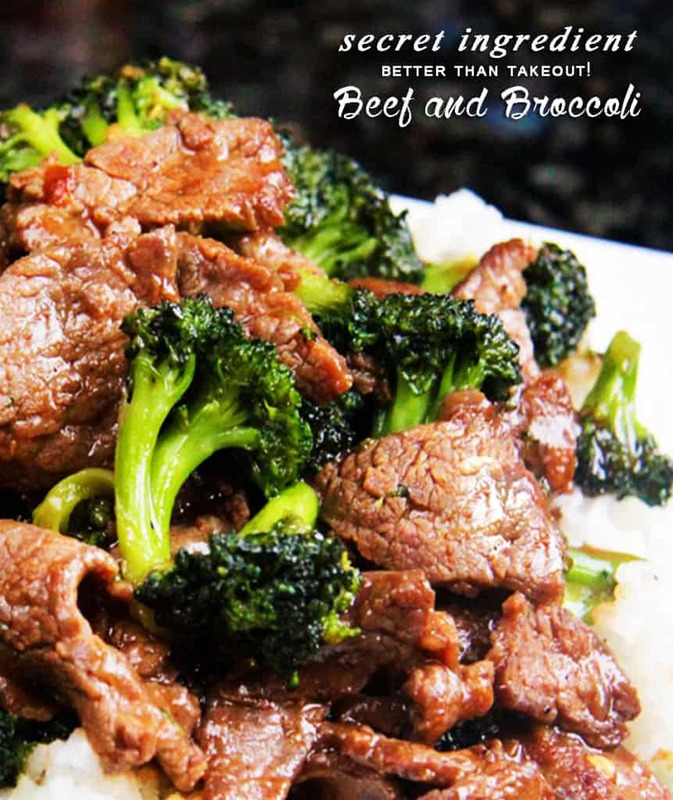 If you love Chinese fakeout takeout, be sure to check out my Beef and Broccoli, Mongolian Chicken, Mongolian Beef, General Tso’s Chicken, Cashew Chicken, Sweet and Sour Chicken, Kung Pao Shrimp, Sesame Chicken, Coconut Cashew Chicken, just to name a few! 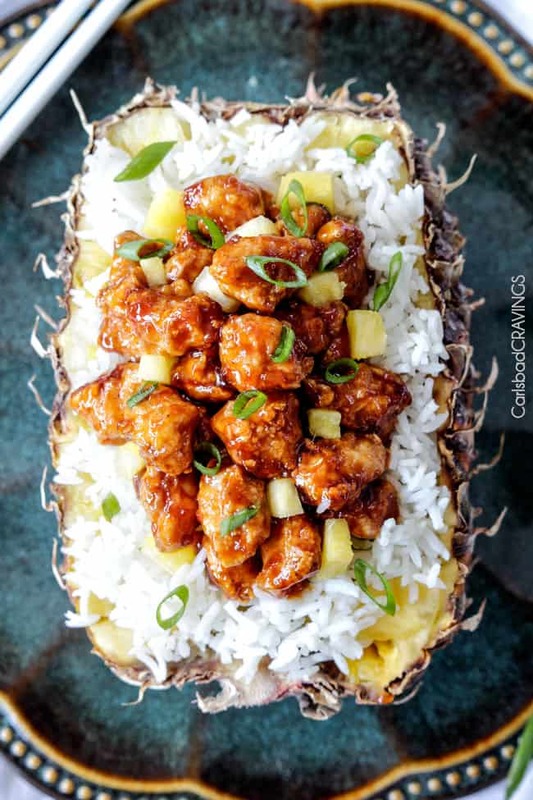 Pineapple Ginger Chicken can be baked or stir fried then smothered in sticky sweet pineapple sauce with a ginger Sriracha kick that is WAY better than takeout. This Pineapple Ginger Chicken recipe might just become your favorite chicken - ever. 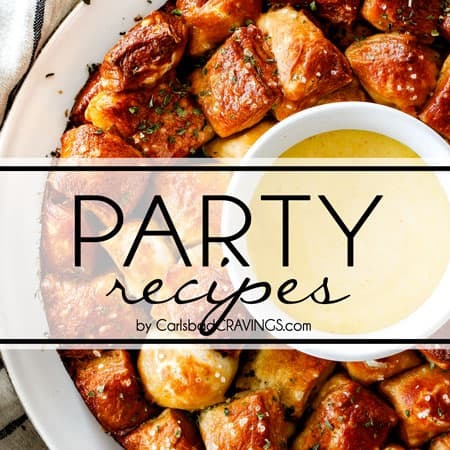 Line a baking sheet with aluminum foil (for easy cleanup) and place a cooking rack on top; lightly spray cooking rack with cooking spray (if you don’t have a cooking rack, you can place chicken directly on foil that has been greased). Bake at 375 degrees for 10 minutes then move baking sheet 8-10 inches away from broiler and broil to desired crispiness (approximately 5-10 minutes). For extra crispiness, flip chicken over and broil the other side of chicken to desired crispiness, being careful not to burn chicken. While the chicken is baking, heat 1/2 teaspoon coconut oil/olive oil in a small saucepan over medium heat. Add garlic and ginger and saute for 30 seconds. Add the remaining Pineapple Ginger Sauce ingredients and whisk to combine. Bring sauce to a boil, then reduce heat and simmer until sauce thickens (approximately 3 minutes). Taste and add additional Sriracha if desired. In a large bowl, toss baked chicken with Pineapple Ginger Sauce using a spatula until evenly coated. Serve with rice. 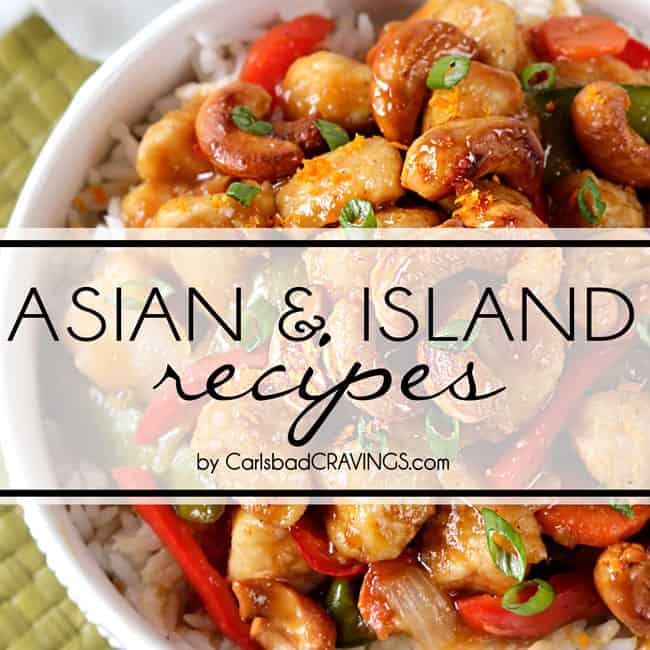 **If you want to stir fry the chicken instead of bake (not crispy but still delicious), then skip egg/water wash and add a heaping 1/2 cup cornstarch (INSTEAD of 1 cup flour) to a freezer bag along with Chicken Breading ingredients and mix to combine. Add chicken and toss until evenly coated. Heat 2 tablespoon olive/coconut oil over medium heat in a large nonstick skillet. Add chicken and let cook 2 minutes undisturbed then continue to stir fry until cooked through, about 5-7 minutes. 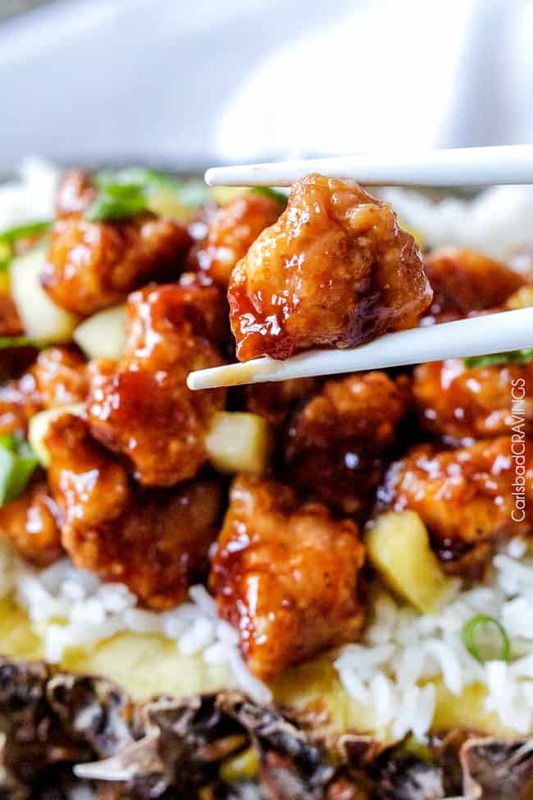 Want to try this Pineapple Ginger Chicken Recipe? 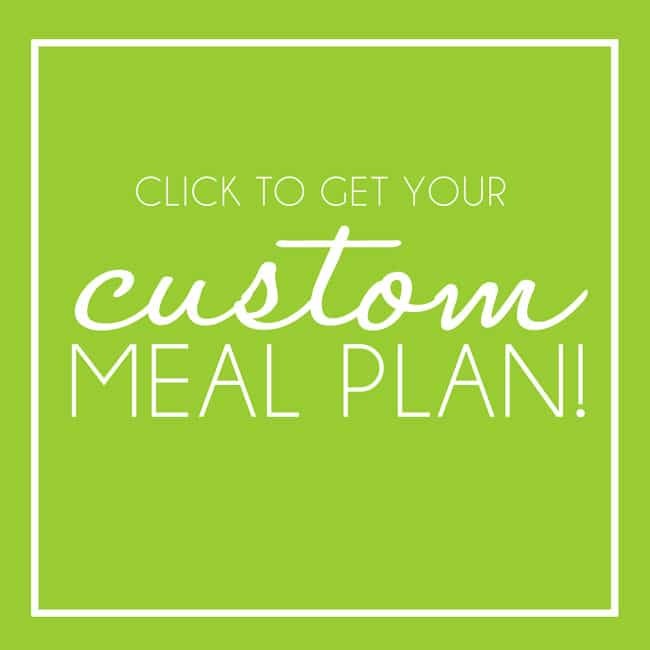 Pin it to your TROPICAL, CHICKEN or DINNER BOARD to SAVE for later! Thanks so much for including me Stephanie! 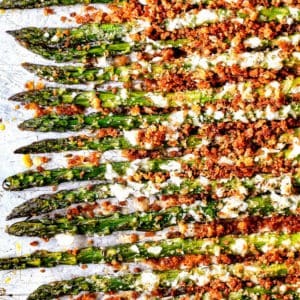 FYI this method for breading and sauce works amazing with tofu, too! Use extra-firm tofu and let it drain between a heavy plate and a paper towel until extra moisture is removed, then prepare according to recipe. 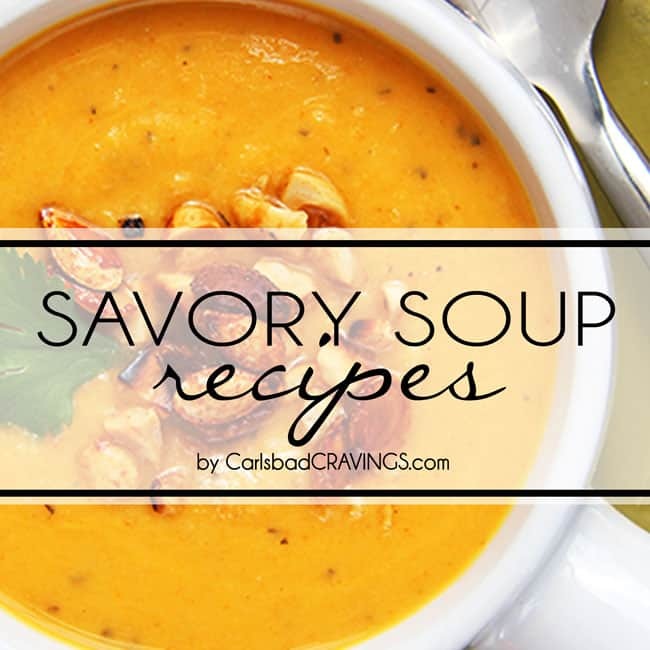 This was a huge hit the first time I made it and tonight I am making it again—this time a double batch. Yum! Thank you so much for the breading tofu tip Kirsten! I’m so happy this was a hit!